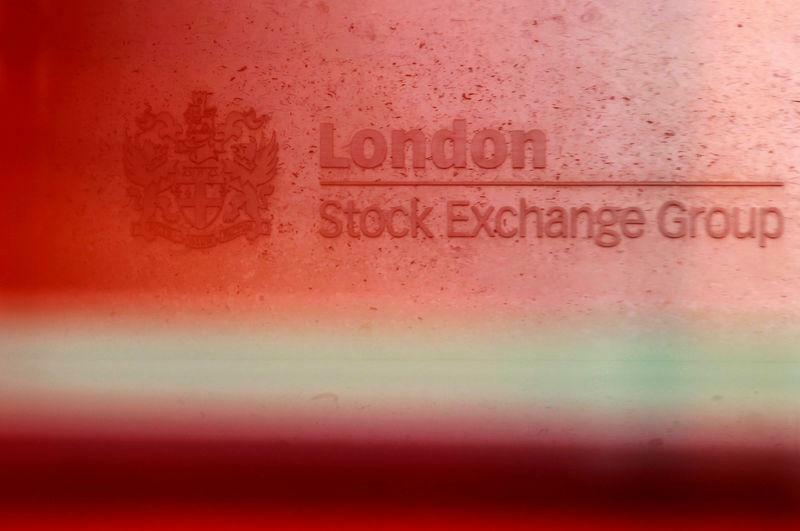 (Reuters) - London's main index bounced back from two sessions of losses as exporters were boosted by a strong dollar while oil companies rose on higher crude prices and Ocado surged to a record high on its latest partnership deal. The FTSE 100 added 0.3 percent, lagging behind European peers as Brexit uncertainties kept a lid on gains, while the FTSE 250 firmed by 0.5 percent. After British lawmakers on Monday wrested control of the parliamentary agenda from the government for a day in the hope of breaking the Brexit deadlock, two eurosceptic MPs indicated they might support Prime Minister Theresa May's EU divorce deal rather than risk parliament cancelling the exit. Sterling gained after that, with parliament poised to conduct indicative votes on a range of options on Wednesday. Dublin's main index, seen as a barometer of Brexit mood, also recovered from initial losses to register a 0.2 percent gain. However, CMC Markets analyst David Madden emphasised that there was still no clarity on how, when or even if the UK would leave the European bloc. He said that had led to housebuilders, which are considered particularly sensitive to Brexit-related news, giving up some of the early gains and prompted losses in financial stocks including Barclays and Lloyds. Homebuilders had initially rallied on bullish comments on the sector and rating upgrades from HSBC. Leading gains on the main index were internationally focussed stocks, such as Diageo, GlaxoSmithKline and Reckitt Benckiser, lifted by a stronger dollar as U.S. benchmark 10-year yields recovered from 15-month lows. Also supporting the index were oil majors Shell and BP as their share prices tracked a rally in crude oil. Online grocer Ocado rose 4.1 percent to a record high after signing a partnership deal with Australia's Coles Group in its fifth major overseas tie-up in less than 18 months. London-listed shares in Carnival, the world's largest cruise operator, slumped by 8.5 percent after it cut its annual profit forecast on an expected hit from higher fuel prices and a stronger dollar. Ferguson, meanwhile, slid 7.2 percent on its worst day in nearly three years after the heating and plumbing equipment supplier said it expected trading profit for the year to be towards the lower end of analyst expectations. Mid-cap housebuilder Crest Nicholson added 5 percent after naming Galliford Try's Peter Truscott as chief executive. Galliford dipped 2.4 percent. Medical devices maker ConvaTec jumped 6 percent - its biggest one-day gain in more than a year - after Swedish business daily Dagens Industri said that several players were running the numbers for a possible buyout.